The perfect gift for him, Jimmy Choo Man Intense fragrance plays with fire and makes temptation his second nature. Seductive, daring and sensual, Jimmy Choo has never stop being mysterious and ambitious. 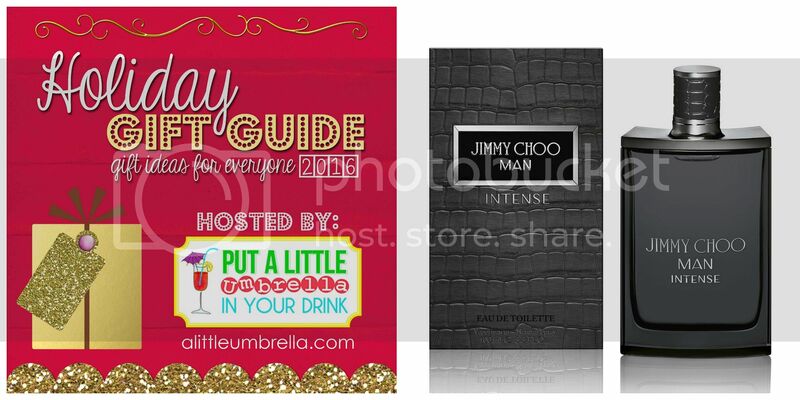 Giving place to the men this time, Jimmy Choo offers a new permanent fragrance line definitively more rock’ n’roll, more masculine, and more rebellious. The new Jimmy Choo Man is confident, masculine and daring. He is a thrill seeker, who lives for the moment embracing a zest for life that demands an equally compelling fragrance. He has an effortless attitude and an overtly masculine style. He has a refined sense for detail and a rebellious sense of humor. Darkness, wildness, fearless … are words to describe this woody oriental where the sensuality of the patchouli and the lavender is highlighted by the elegant and spicy Davana oil into the heart and the Cistus Absolute for a perfect ending. It is warm and spicy with a masculine sensuality to it. 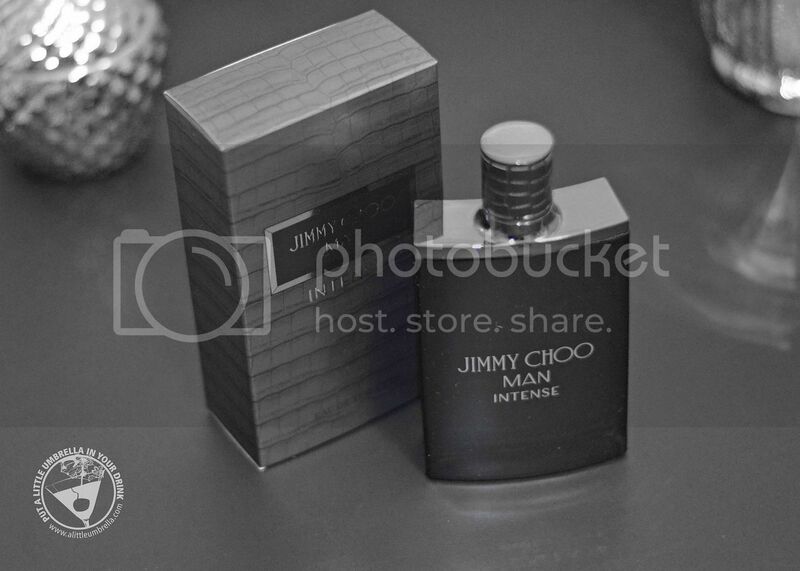 Both my husband and I love Jimmy Choo Man Intense! 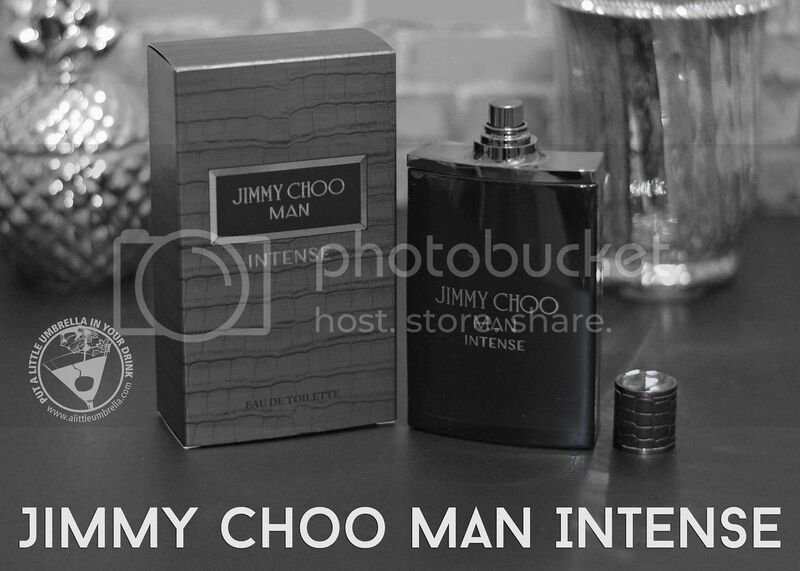 Buy It :: You can purchase Jimmy Choo Man Intense for $90 at Macy's.